This show was broadcast February 20, 2014. Fran Shure has worked as a business owner, a Licensed Professional Counselor specializing in depth psychology, and an adjunct instructor at Naropa University. 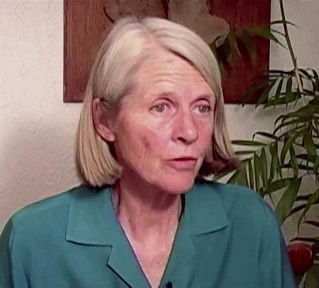 She has long worked for world peace and a sustainable environment, is co-founder of Colorado 9/11 Truth, is one of the of the 9/11 Consensus Panel members, and is listed with Medical Professionals for 9/11 Truth. In this episode of 9/11 Free Fall she discusses the psychological impact of 9/11 on the American psyche and why some people are resistant to the controlled demolition evidence while others are not. As well, she offers advice to 9/11 Truth activists on how to stay positive and avoid burnout. This entry was posted on Thursday, February 20th, 2014 at 1:27 am	and is filed under 9/11, 911 Free Fall, False Flag/Fake Terror, Freedom, Health, Justice, People, Protest. You can follow any responses to this entry through the RSS 2.0 feed.